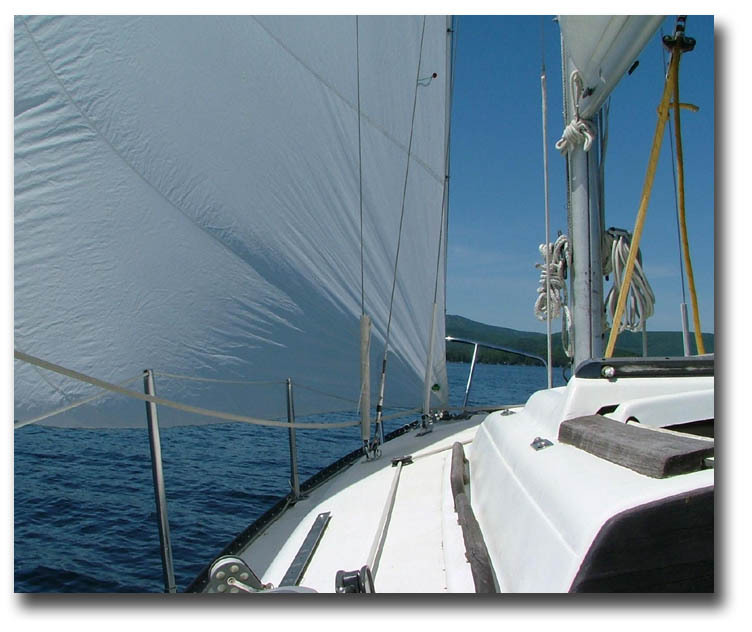 Are you interested in local web advertising on the New Hampshire Lake Winnipesaukee Travel Guide? Are you looking for highly targeted traffic for your lakes region business? Do you feel you've been spending way too much on advertising for traditional methods? ...When you buy local web advertising in print, radio or television, your exposure is limited to the circulation or reach of that region. Plus, it costs a lot of money each month. And, you will mostly reach the local residents. This works for some businesses but doesn't for those dependent upon visitors. Let's say you want to reach the family from New Jersey looking for a vacation, the business traveler from Texas needing a place to stay or the people from Europe exploring New England. Doing that in print or TV will cost a bundle. 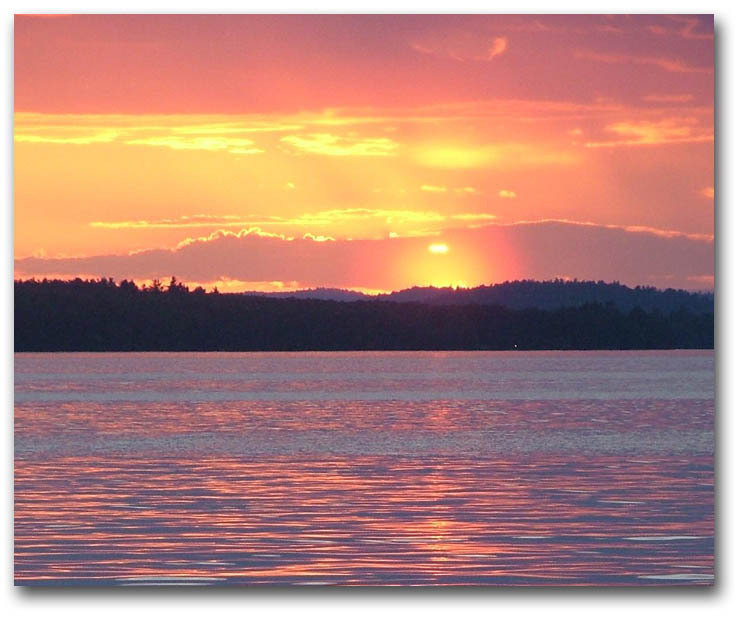 That's why on the New Hampshire Lake Winnipesaukee Travel Guide is a great option. This web site is always available, it's seen around the world and people are searching for Lake Winnipesaukee related keywords. That's highly targeted traffic! By having an ad on the New Hampshire Lake Winnipesaukee Travel Guide, thousands of eyes will see it every month from local residents to across the country and all around the world. How can you do better than that? If you're considering where to advertise, try the New Hampshire Lake Winnipesaukee Travel Guide. Our traffic is growing rapidly and shows no sign of slowing down. We're receiving over 10,000 visitors a month with more than 35,000 page views. If you search for Lake Winnipesaukee Vacation on Google, you'll notice we're at the top of the page. The New Hampshire Lake Winnipesaukee Travel Guide receives visitors from not only New England and the United States, but from Canada, China, Germany, Russia, Ireland, Australia and so many more. All of these travelers add up to quite a lot of eyes viewing your ad! 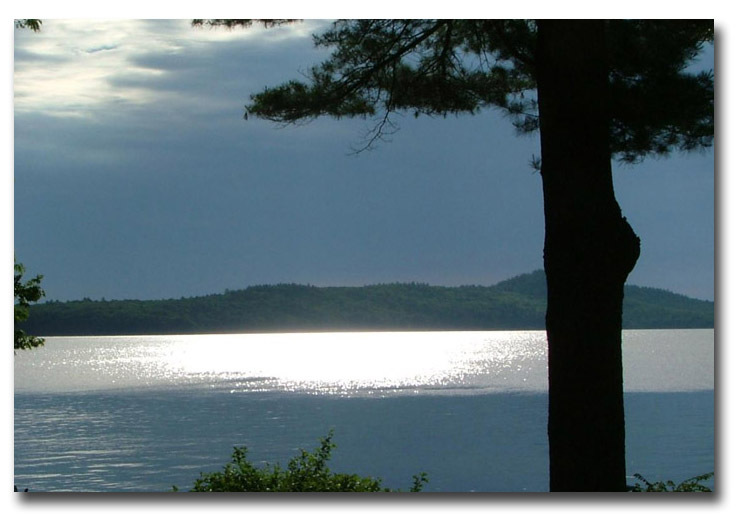 This site is geared towards vacationing fun around Lake Winnipesaukee. It brings highly targeted traffic to the site. You won't find someone looking for wrestling tournaments here! If you're looking for more traffic and exposure for your business, then local web advertising on the New Hampshire Lake Winnipesaukee Travel Guide is a good move. As this web site expands and becomes a favorite, each page will become more valuable. Give it a try. Contact me about advertising today.